Great Location, Great Potential! This could be your diamond in the rough. 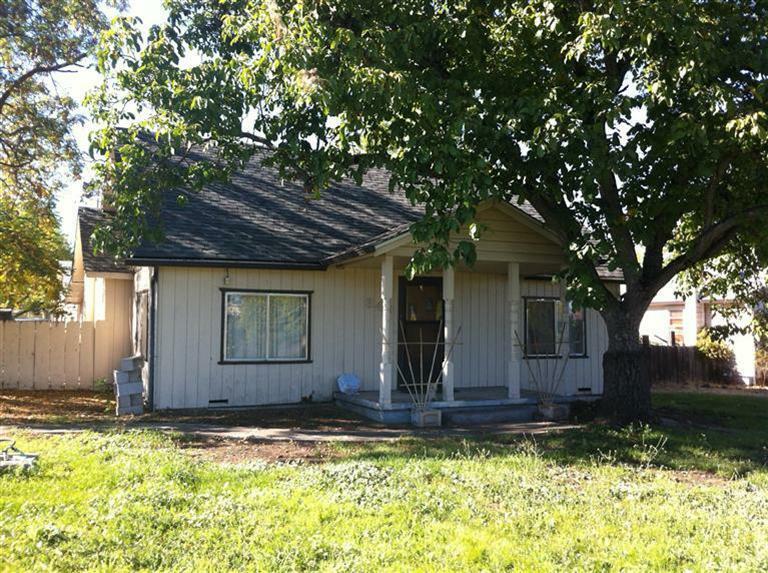 3 bedroom, 1 bath home, and a 1947 sq.ft. garage / ceramic shop with 1/2 bath. Home has had some updates over the years. SOLD AS IS!!! Directions: Corner of Freeman Rd and Ash St.